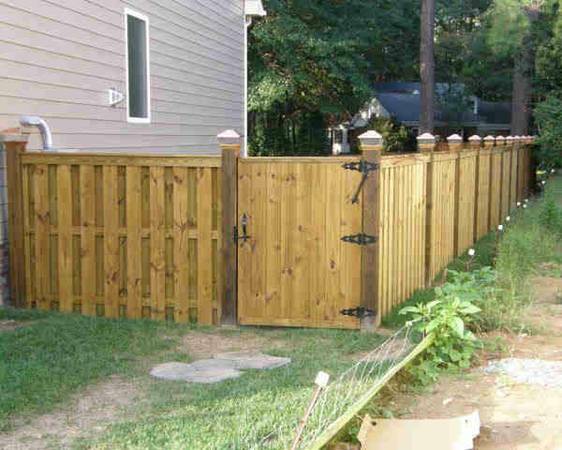 Top Notch Fence is a full-service Fence Contractor serving all of Roxboro and the surrounding Raleigh, NC area. Our certified staff of highly skilled contractors are available to tackle multiple projects of any size. With 15 years of experience, we offer a commitment to excellence when serving our customers and strive to exceed their expectations. 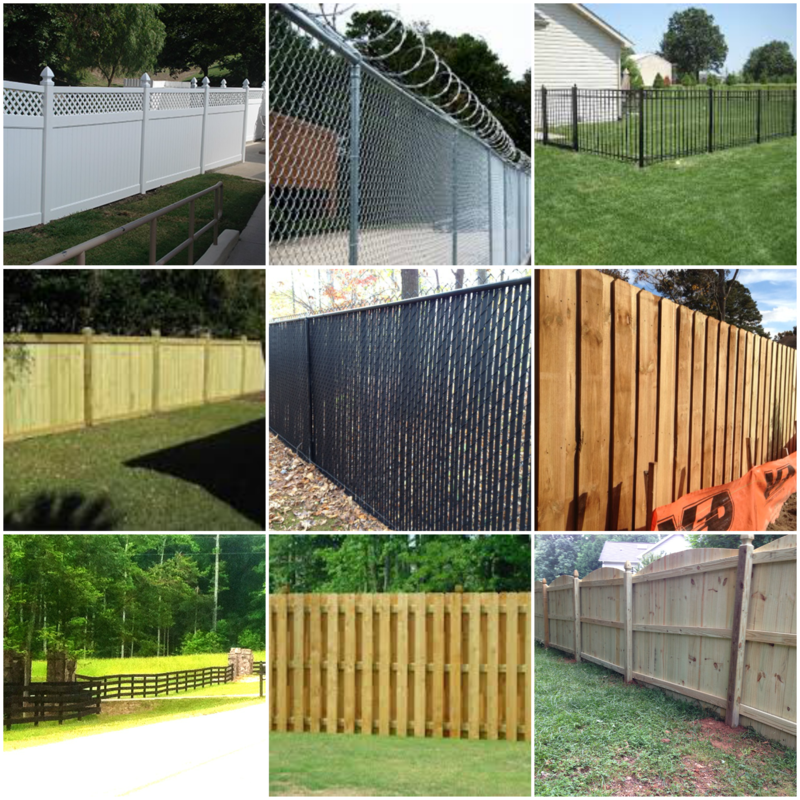 From Custom wood fences & Chain Link, to Vinyl to Aluminum, we can accommodate any residential homeowner or commercial business. Our team of professionals provide high quality workmanship and complete projects on time and within budget. © Copyright (c) 2015 Top Notch Fence Company. All rights reserved.